Pirate was rescued with two of her own Puppies from a Michigan hoarder in June of last year. 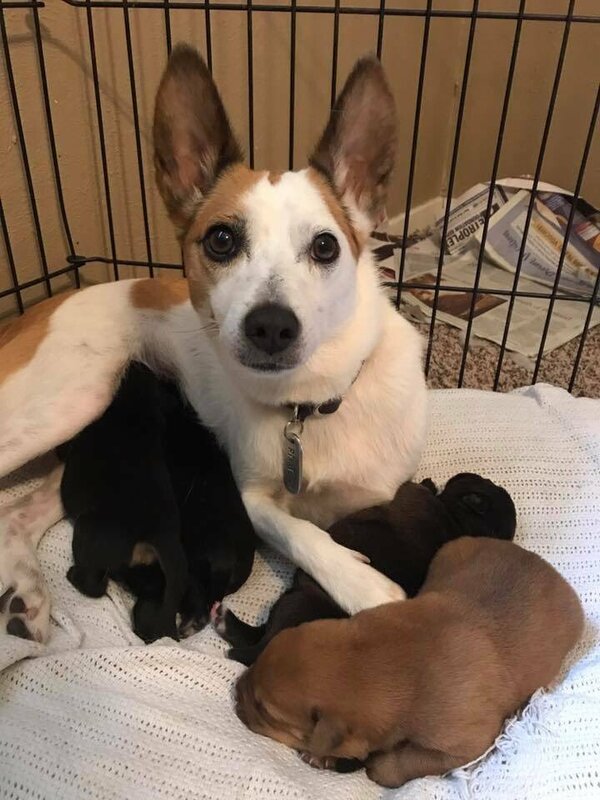 After she had weaned her own babies, she spontaneously started producing milk for the foster puppies her mom brought home from the Dallas Animal Services and Adoption Center, where she serves as public information coordinator. Since then, Pirate has nursed more than 9 puppies – and now she’s added a kitten to her current crop of foster pups! Vannini wondered what would happen if she put Nebula with Pirate. The result was purrfect! Despite Nebula being a fraction the size of her puppy siblings, she is thriving. Recently, Vannini tried moving Nebula to a litter of kittens she was fostering. That didn’t go over so well with Nebula. Vannini plans on giving Pirate a break from nursing for a while once Nebula and the puppies have moved on to forever homes, but she suspects it won’t be long before Pirate insists on helping out again. 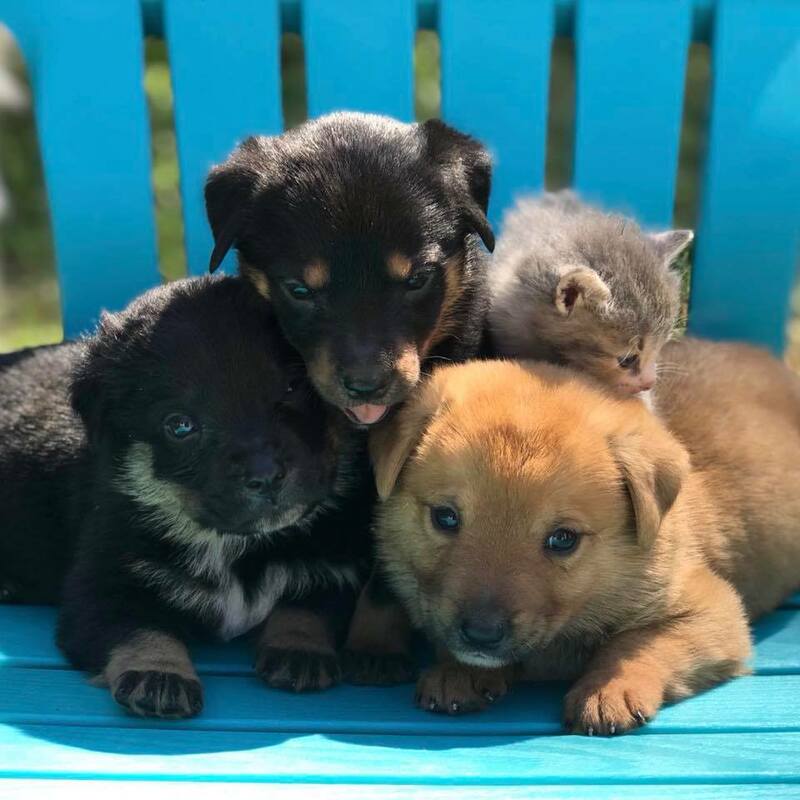 Nebula and the puppies will be available for adoption once they are 8 weeks old. 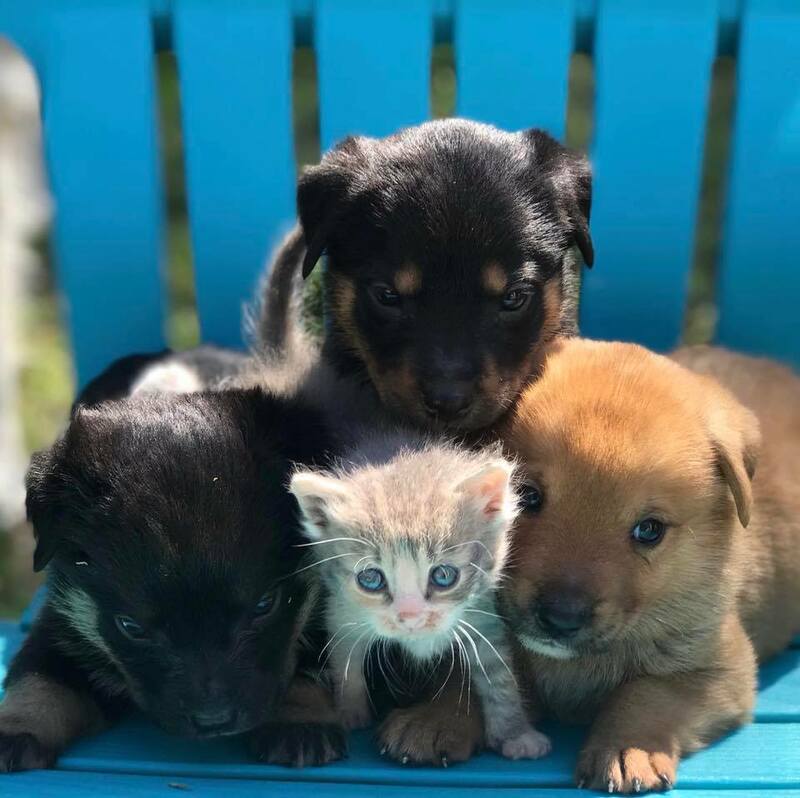 You can contact Dallas Animal Services and Adoption Center for more information. 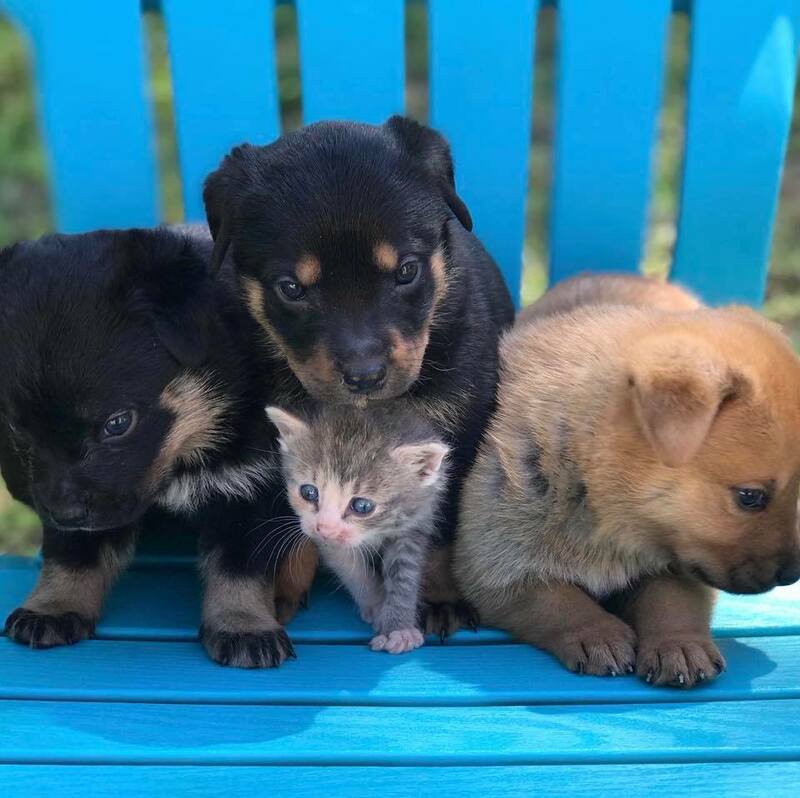 The post Maternal Rescue Dog Welcomes Kitten Into Her Litter Of Foster Puppies appeared first on ILoveDogsAndPuppies.